Wholesale Custom Hand Sanitizer Towelettes in a Personalized Holder. Promotional, Inexpensive. Budget Prices in the USA and Canada. Personalized Hand Sanitizer Towelettes in top quality Castillion Leatherette (Leather Imitation) cases (holders). We also supply blank (not imprinted) Hand Sanitizer Towelette Cases at EQP (End Quantity Price). 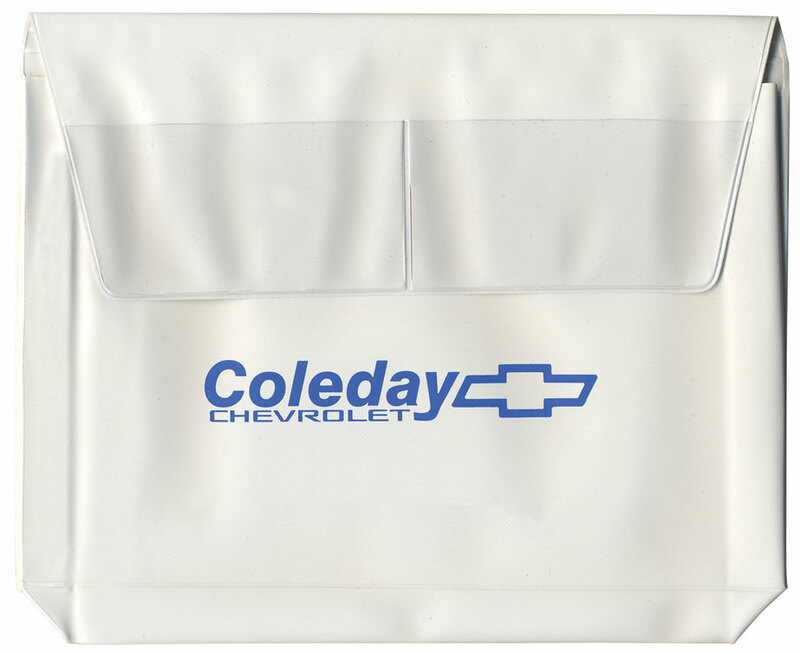 Lowest cost in USA and Canada for promotional Leatherette Hand Sanitizer Towelettess. American clients pay no taxes. PRODUCTION TIME: 5-15 days after art approval; Blank (not personalized) Hand Sanitizer Towelettess ship next day. 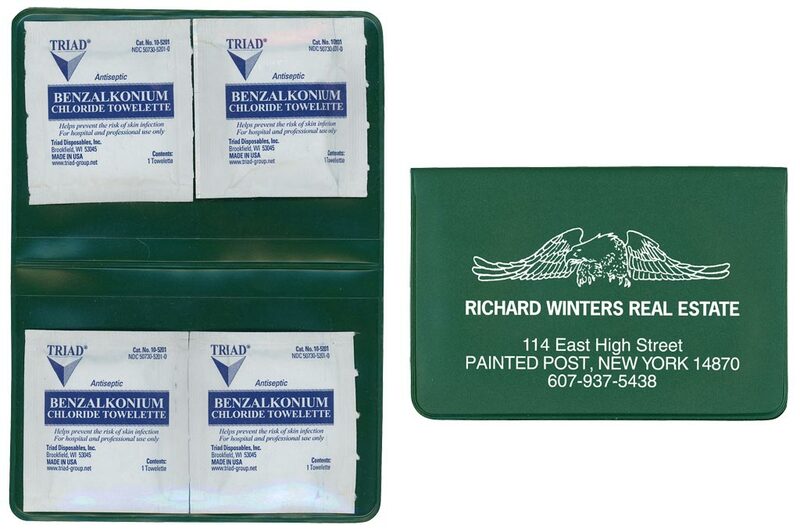 This Vinyl case contains four individually foil packed antiseptic towelettes. This is an ideal item for traveling and fits comfortably in pocket, purse, briefcase, or lunchbox. This is available in 18 great colors and is sure to be a hit with schools, hospitals and other organizations.